It’s the time of year when allergies and hayfever can start becoming a nuisance. Did you know that Lymphatic Drainage Massage (LDM) is a very effective way to help combat this? 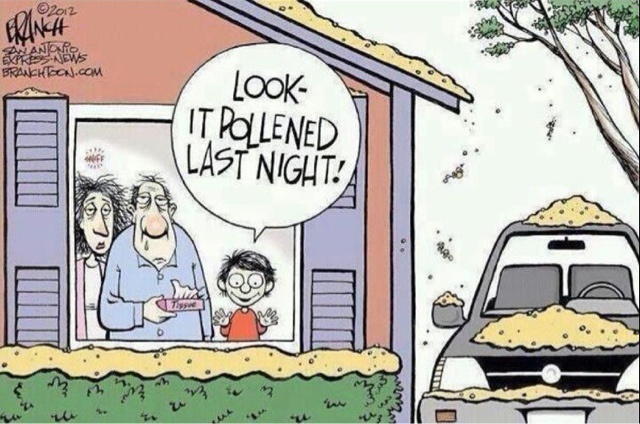 When one is suffering from allergies the body’s immune system kicks into over drive while reacting to pollen, dust and mold spores resulting in inflammation of the sinuses. LDM specifically applied to the sinuses can remove, filter and relieve congestion. The first place viruses enter our bodies is through our mouth and nose; this is why we have so many lymph nodes in our face and neck. Keeping these lymph nodes drained can result in fewer sicknesses, less allergies and sinus problems. LDM allows the bodies system to heal itself and do what it’s intended to do. A 30 minute LDM session this season is a great way to keep your allergies at bay and your immune system boosted! Schedule your session here today. This entry was posted in Massage and tagged allergies, lymphatic drainage massage, massage, waynesboro massage. Bookmark the permalink.